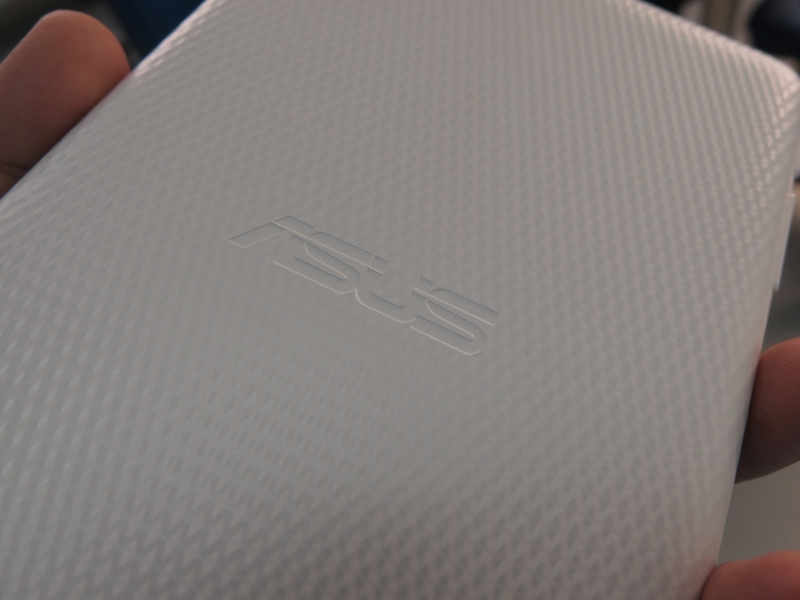 Remember the story we posted about ASUS launching a $150 tablet called the MeMo Pad? 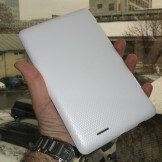 Well, some guy over in Europe now has one and is giving everyone a quick look at the new tablet. 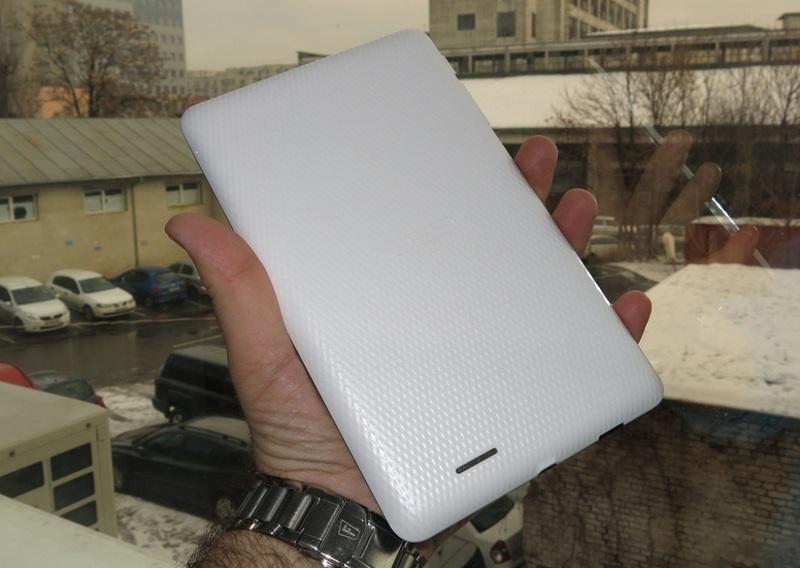 Unsurprisingly, it looks very much like a Nexus 7, but sports a white back like the Google I/O editions that attendees received. That’s a plus. The specs are still nothing to go crazy over. 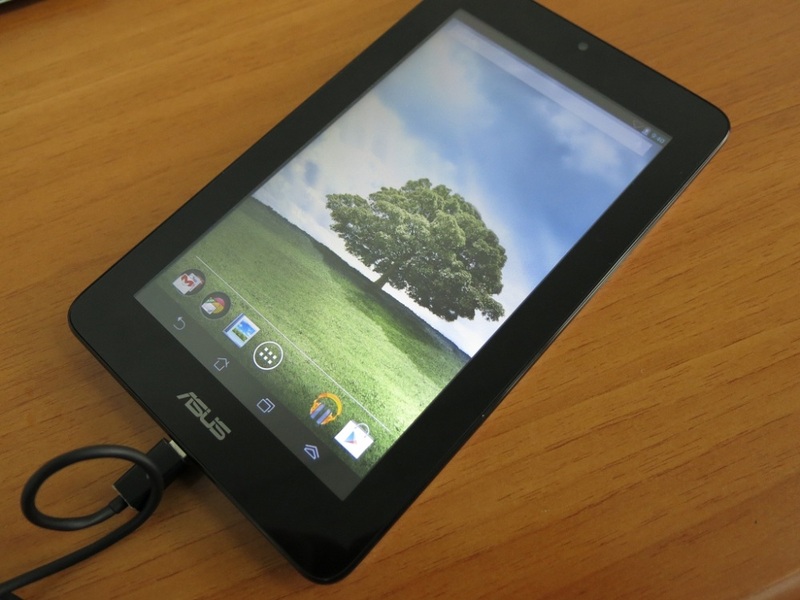 It is powered by a 1GHz VIA WM8950 processor, low-res 1024 x 600 7″ display, Android 4.1.1, and 1GB of RAM. Priced at $150, it would be hard not to just tell people to spend the extra $50 and go for the Nexus device instead. 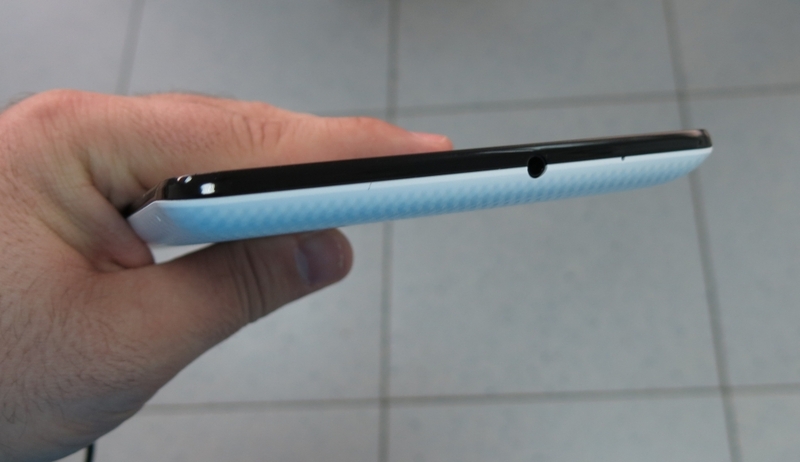 There is a little gallery and full hands-on video below. Enjoy.